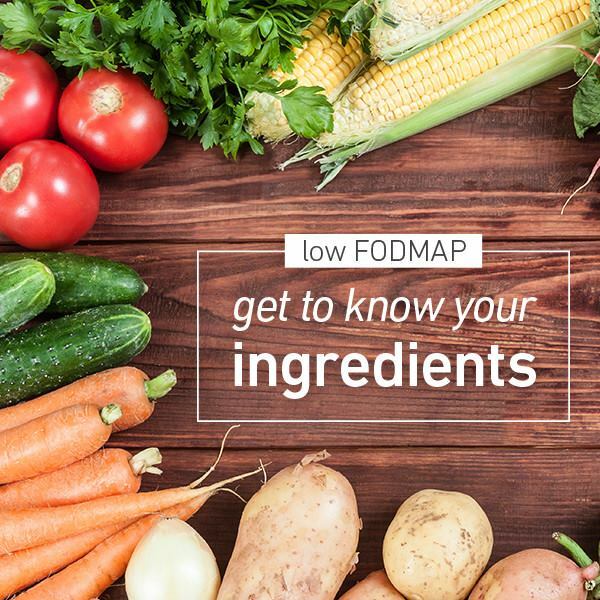 You are here: Home / Health / What is a low FODMAP Diet? This post is sponsored by ProNourishⓇ Drinks. I received free ProNourishⓇ drinks, but the content and opinions expressed here are my own. 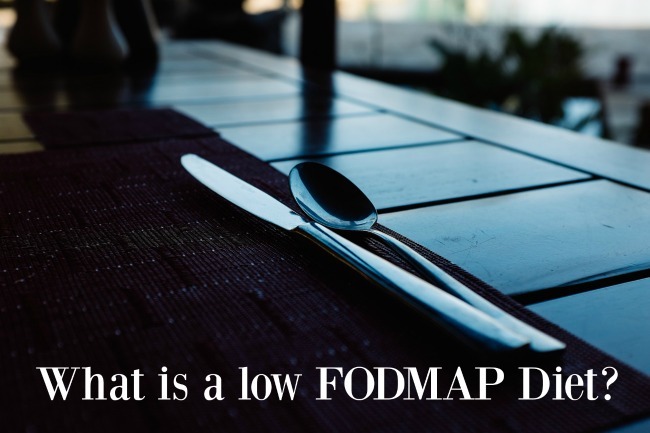 Have you heard about the low FODMAP diet? I hadn’t until recently. Maybe you have digestive sensitivities and know all about low FODMAP foods and the low FODMAP diet. But if you don’t know much, or are just learning about digestion issues and foods to eat and foods to avoid, then please read on. 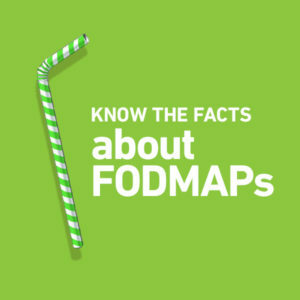 FODMAP is an acronym for Fermentable Oligosaccharides, Disaccharides, Monosaccharides and Polyols. By reducing the amount of these specific types of carbohydrate you eat, digestive sensitivities might be minimized. Basically, FODMAPs are a certain type of carbohydrate that can be poorly absorbed, resulting in severe abdominal pain, bloating, constipation and/or diarrhea and excess gas in some people. Research shows that a low FODMAP diet may significantly reduce symptoms of digestive discomfort for some people living with digestive sensitivities. 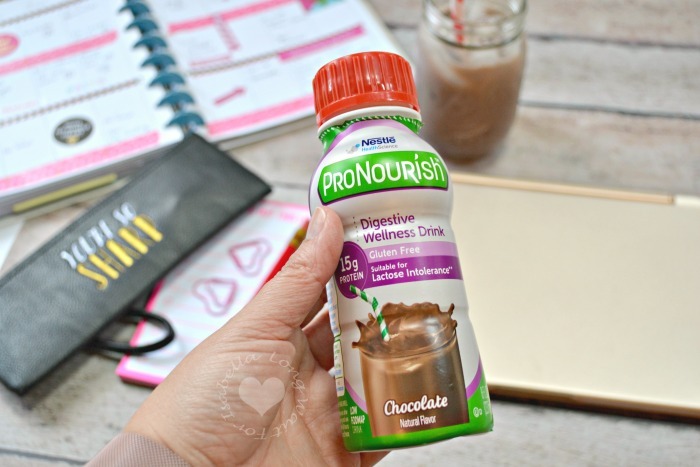 ProNourish Nutritional DrinksⓇ come in 3 delicious flavors: French Vanilla, Chocolate, and Strawberry Banana. It’s a perfect on-the-go option or if you’re busy like me, it can also be a mini-meal. Whether you’re at home, at work, or doing errands, ProNourishⓇ Drinks are just right for your busy lifestyle. I was recently sent the chocolate flavor of ProNourishⓇ. It’s rich and creamy. My husband even enjoyed this drink. Sitting at my laptop, working on the blog, I often forget to eat meals. Really. 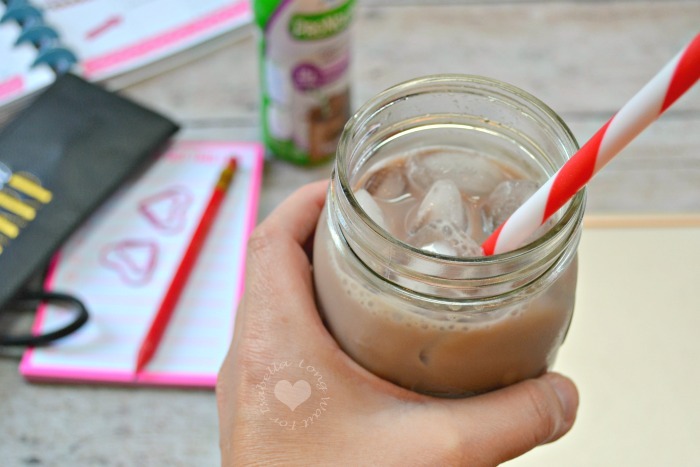 This is an easy-to-grab nutritional drink option that is also low FODMAP — big win! Find ProNourishⓇ in the diet management aisle or buy it online today. Visit www.pronourish.com for a $2 coupon! Don’t forget to like ProNourishⓇ on Facebook. Disclaimer: *Consult with a doctor or Registered Dietitian Nutritionist (RDN) before starting the diet. 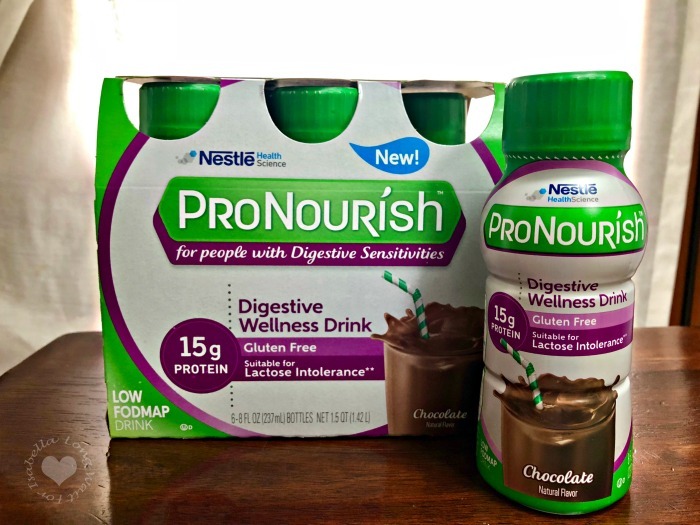 **ProNourishⓇ drinks are formulated to avoid certain ingredients that may trigger digestive discomfort in some people. Digestive Issues? Here’s Nutrition to Feel Good About!